In the parking lot of Target next to Casa Ramos. Looking for a great place to dine out in Natomas? 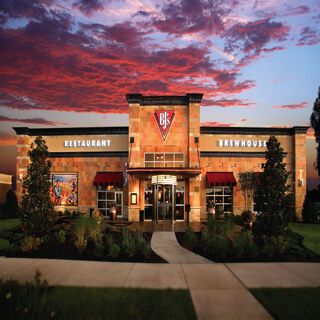 BJ's Restaurant & Brewhouse is an excellent choice! 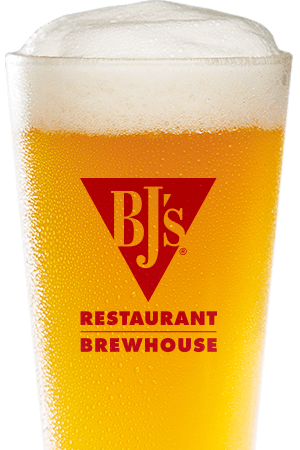 BJ's is always Pursuing Amazing™, so you can count on a warm and inviting atmosphere, friendly service and top-quality food and beverages. Whether you're stopping by for a quick bite before heading to the arena or enjoying an outing with the entire family, we have something for everyone among our 120 carefully crafted menu items. The kids will enjoy our extensive selection of smaller meals designed just for them. Carnivores will be satisfied with any of our perfectly cooked steaks, handcrafted burgers or one of our specialty entrees. If you're watching your calories or have specific dietary needs, we have you covered with our selection of garden fresh salads, EnLIGHTened Entrees® or one of our many gluten-free menu options. We also offer amazing appetizers, small bites and snacks, signature pizzas, pasta favorites and much more. 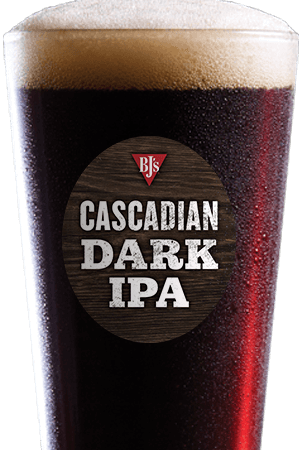 No matter what you're craving, you can find it at BJ's, especially if you're a beer lover. Our Brewers are constantly Pursuing Amazing™ and we couldn't be prouder of our wide array of award-winning craft beers such as the bold BJ's PM Porter® and Tatonka® Stout, the flavorful HopStorm® IPA, Nutty Brewnette® and Jeremiah Red®, our sweeter offerings like handcrafted root beer or Berry Burst Cider®, lighter favorites such as LightSwitch® Lager and more. We also feature seasonal beers and selections from our limited edition Brewmaster's Reserve™ collection. 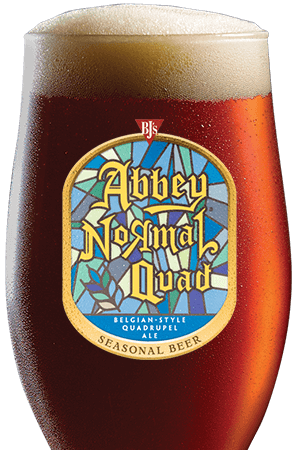 No matter what flavor you prefer, BJ's has a beer for you and, since nothing pairs better with high-quality beer than high-quality food, you can't go wrong. Visit us soon at BJ's Restaurant & Brewhouse in Natomas, you'll be glad you did! Our restaurant is the go-to place in Natomas. We provide the best service, food, and atmosphere. We are definitely the local favorite!